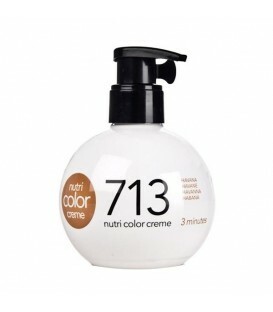 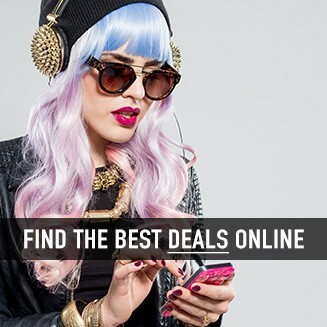 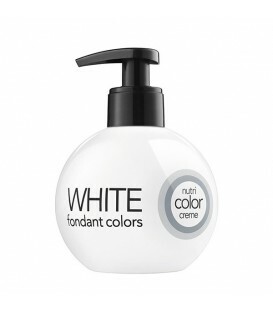 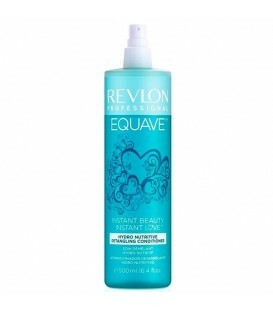 Get even better results with this fantastic shampoo. 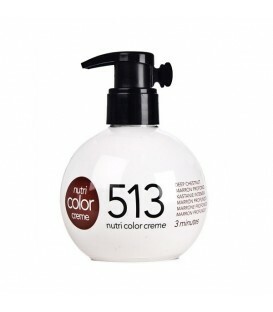 Its creamy lather cleanses the hair gently, while its gel texture conditions it deeply, leaving it irresistibly smooth to the touch. 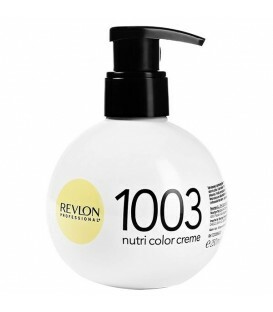 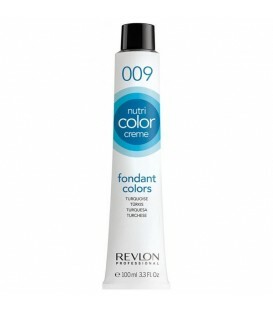 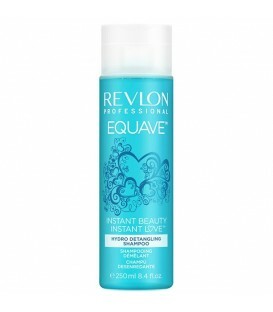 The ideal complement to every detangling conditioner in the Revlon Professional Equave™ range. 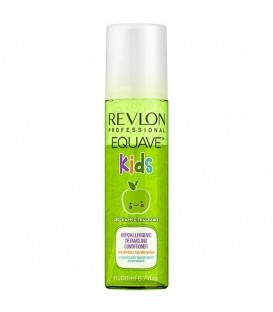 Revlon Professional Equave Detangling Keratin Enriched Conditioner is a leave in conditioner designed to first hydrate, then nourish your hair. 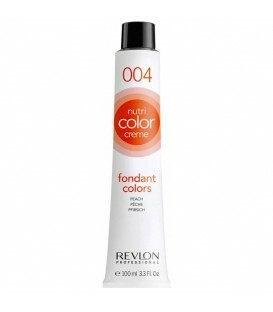 The first phase hydration formula adds necessary moisture to your hair, increasing your hair’s natural strength and shine. The second phase gently replenishes your hair’s natural oils and amino acids, stimulating healthy hair growth, shiny luster, and soft textures. 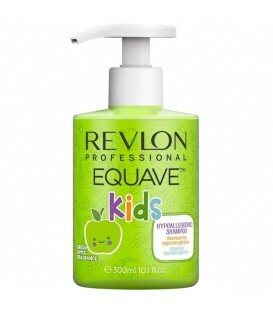 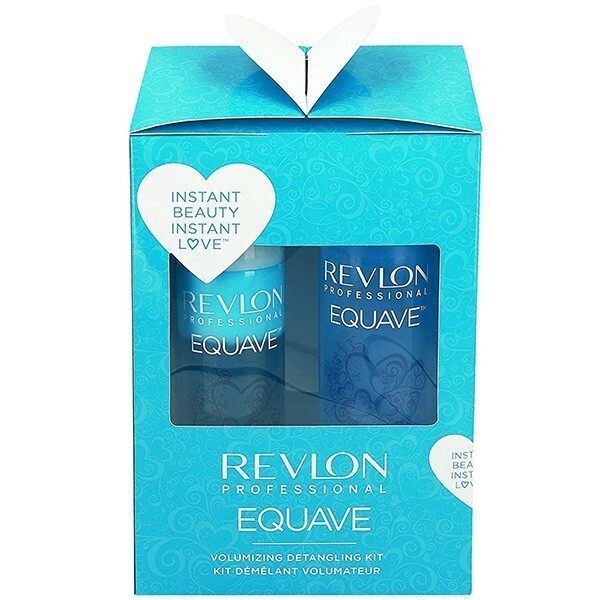 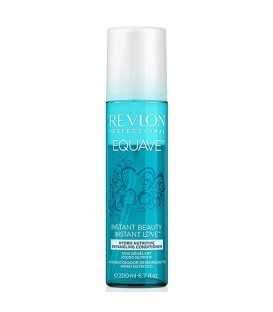 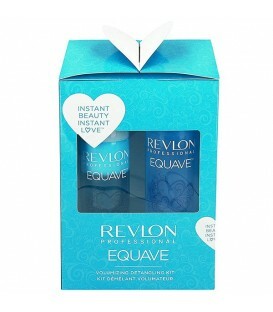 Made UV resistant, Revlon Equave is designed to protect your hair and scalp against harmful ultra violet solar light. Grape seed and green tea extract enrich your hair with natural healthy oils and amino acids. 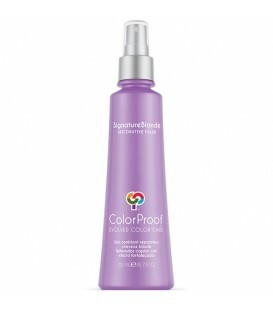 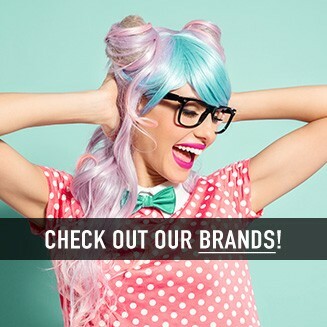 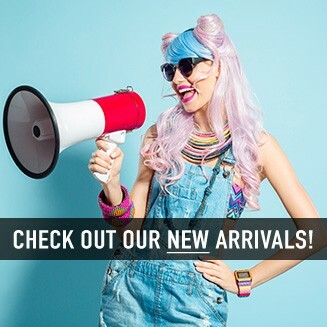 Keratin naturally binds to hair, restoring and reinvigorating hair. 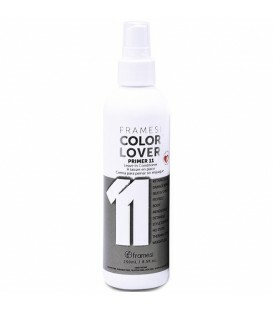 Simply apply both phases of the conditioner to your towel dry hair, then disperse evenly with a brush or comb for softer, healthier, and shinier hair.